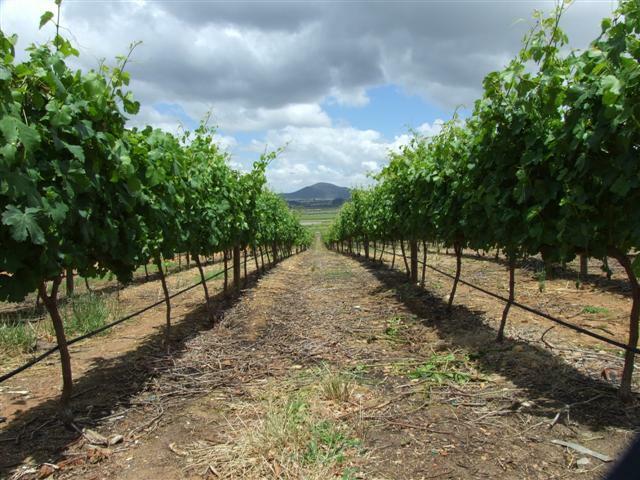 Fairview Estate is a third generation family owned farm, located on the slopes of Paarl Mountain in the magnificent winelands of the Cape of Good Hope. With a winemaking heritage reaching back to 1693, Fairview is a respected and awarded producer and has been bottling wine under its own label since 1974. During this time the farm has developed a reputation as one of South Africa 's leading wine producers. Under the guidance of owner Charles Back, who joined his father at the farm in 1978, Fairview's range of innovative and award winning wines has not only carved out a strong position in the market but has also helped to strengthen the reputation of South African wines in international markets including the United States.